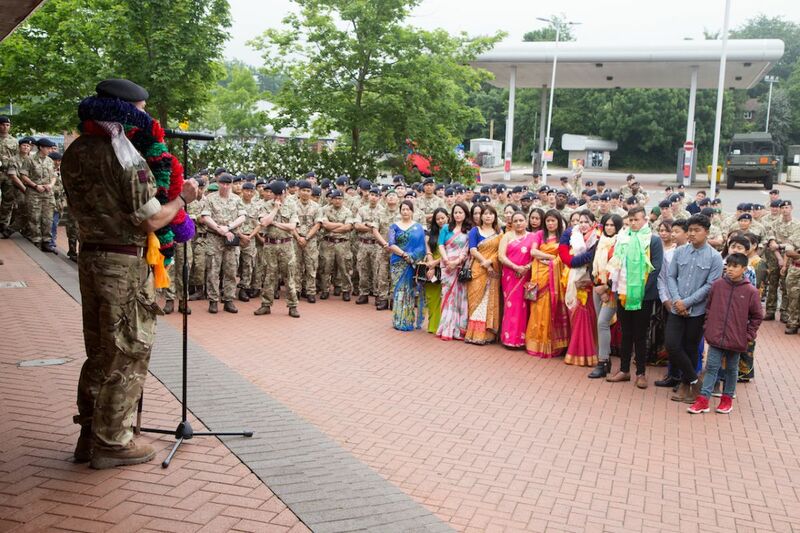 The Queen’s Gurkha Engineers (QGE) said farewell to its outgoing Commandant, Lieutenant Colonel JW Hawkins RE and Gurkha Major Major Buddhi Bahadur Bhandari MVO and their families. 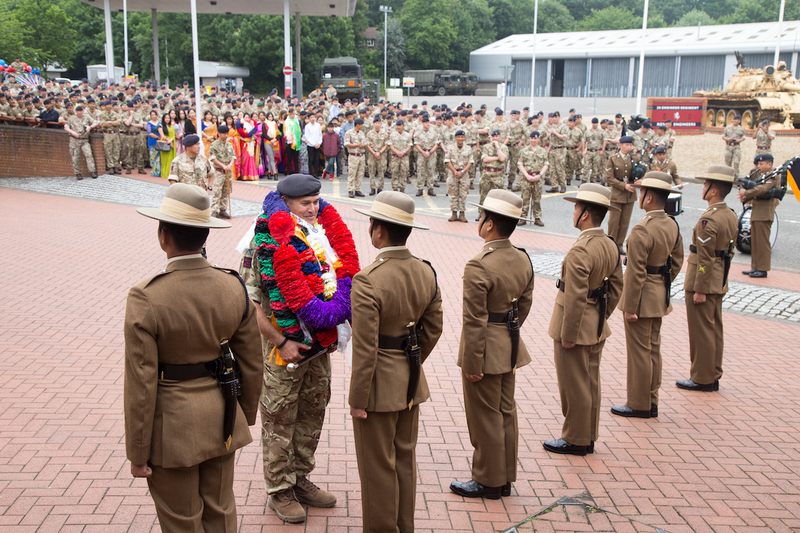 On the 1st June 2018 a tow out of barracks by members of the Regiment took place for the Gurkha Major before his inspirational speech to the Regiment. 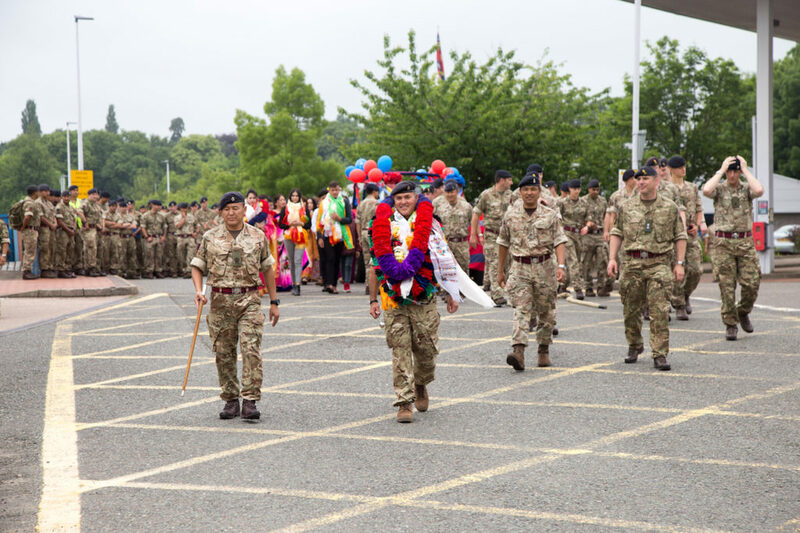 We wish both Lieutenant Colonel JW Hawkins RE and Gurkha Major Major Buddhi Bahadur Bhandari MVO the very best for the future.